Orzone is a company within the field of advanced surgical training and simulation. The company strives to improve patient safety by focusing on skills of healthcare professionals. The offer includes a unique technical framework, a set of products to be used in the operation planning and medical case strategy process. 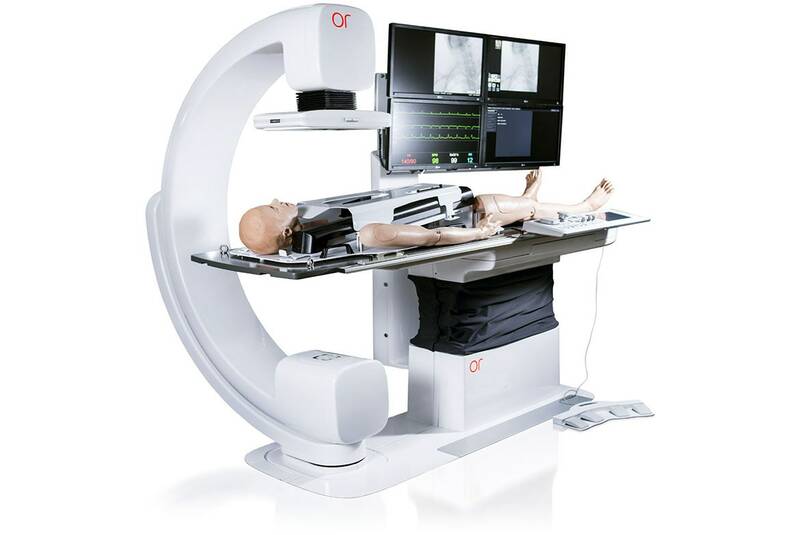 Orcamp is a complete operation room offering a unique, modern and realistic way of performing individual as well as team surgical training. All devices in the room are realistically sized and shaped, and also resemble reality when it comes to interaction, movements and sounds. The equipment is designed in a unique Orzone identity with a clean and calm expression focusing on ease of use and flexibility.